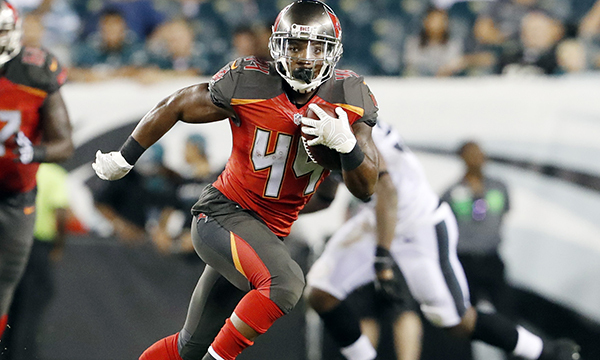 Home Players And Rumors Charles Sims placed on IR and running back Russell Hansbrough promoted. Word on the street: Martin to be inactive again. Previous article5 Keys for a Buccaneers Victory. Next articleRoberto Aguayo comes up big in Prime Time win!